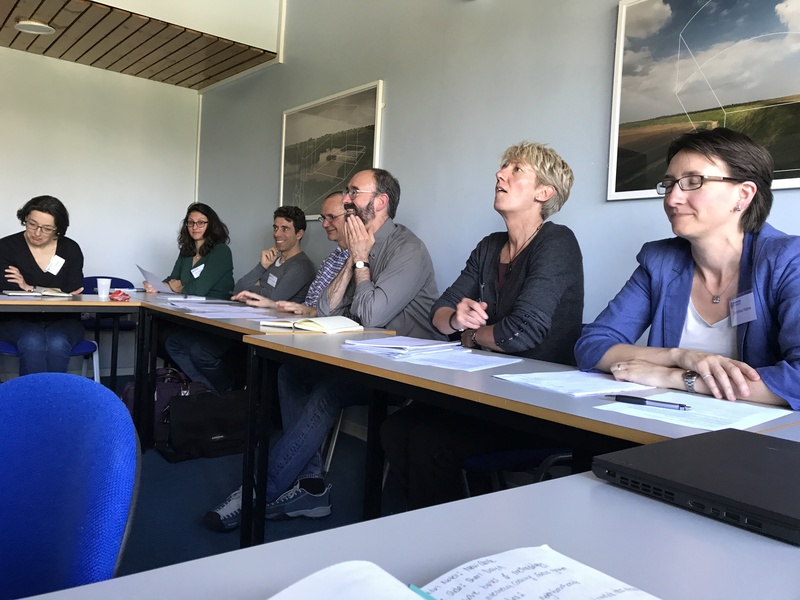 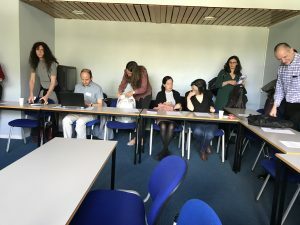 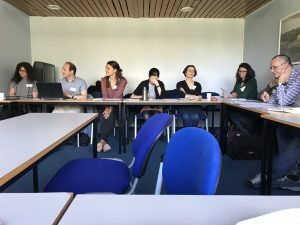 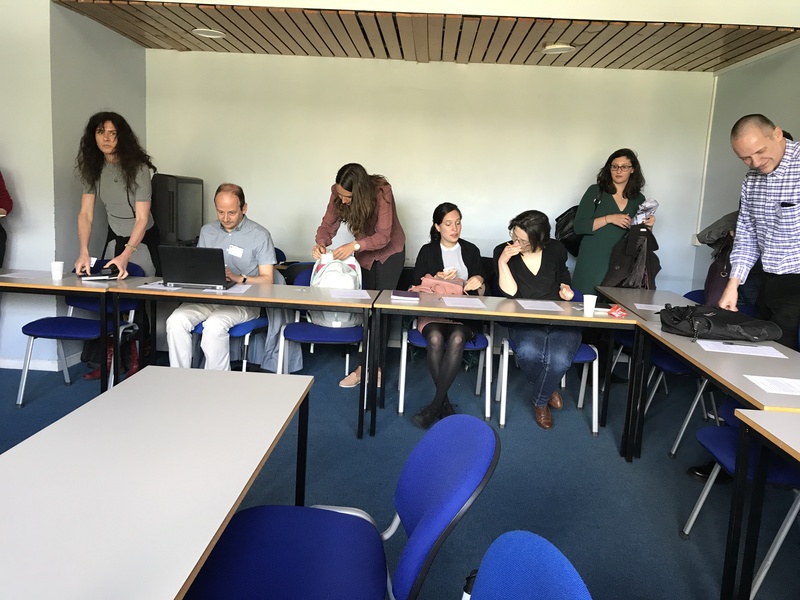 The workshop was attended by many scholars and students researching different aspects of consumption in everyday life, including subjects related to food, clothing, and other consumable goods. 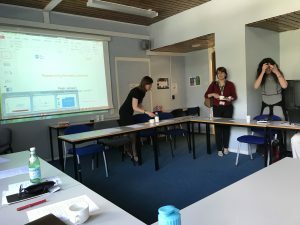 Shari and Beth took the opportunity to present initial findings from the pilot phase of the project in Cape Town. The presentation focused on several themes coming out of the data; discussing and brainstorming challenges related to participant recruitment, and a review of the methods used in interviews, including the ways in which these methods have contributed to rich data collection. 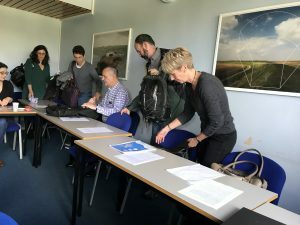 The workshop proved helpful in providing the project team feedback on initial findings and ideas around next steps as the project expands to Johannesburg and Durban in Year Two.